I am quite the fan of One Piece, in fact I am a pretty big fan of each of the “Big 3” of anime (Bleach, Naruto, One Piece), but I have always been wary of any games based on these series, because they can very often be hit or miss. 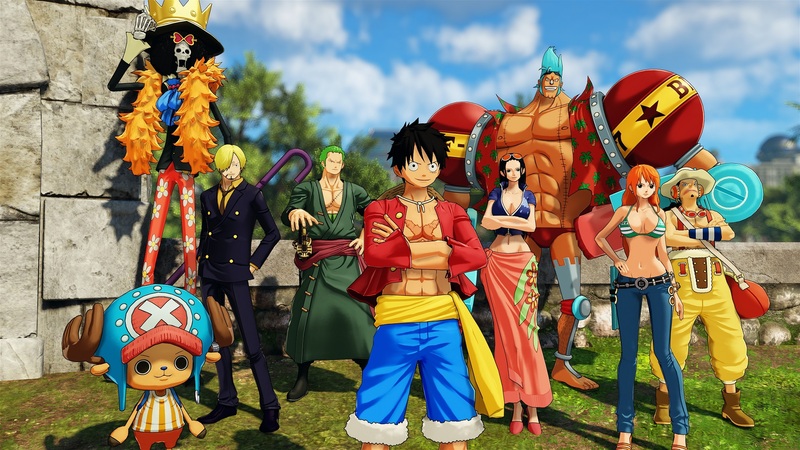 Luckily, as a fan of One Piece above almost all other series, the One Piece games that I have played in the past (mainly Pirate Warriors 2 and 3) have been solid games that I enjoyed immensely. 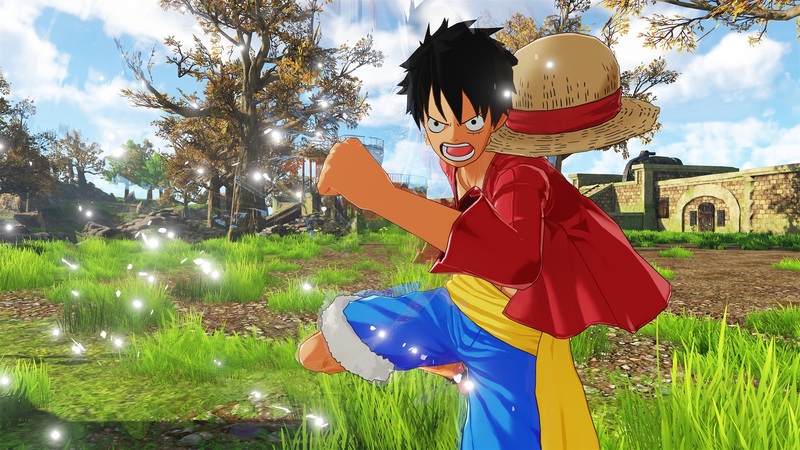 But how does One Piece: World Seeker stack up to, not only other One Piece games, but other open world games in general? Read on to find out. My favorite aspect of World Seeker is that the story is completely original. One of the reason why I enjoyed One Piece Pirate Warriors 2 over 3 was the fact that instead of simply retelling the same story over and over again, they chose to create a wholly original story that took place in the One Piece universe. 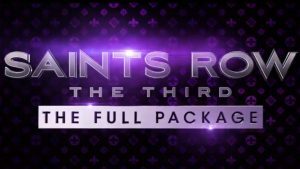 Because I did not know what the end of the game would be, I was enthralled from beginning to end. World Seeker takes place on Prison Island, an open and beautiful place, if you do not mind the constant encounters with the Navy, or the occasional angry pirate. 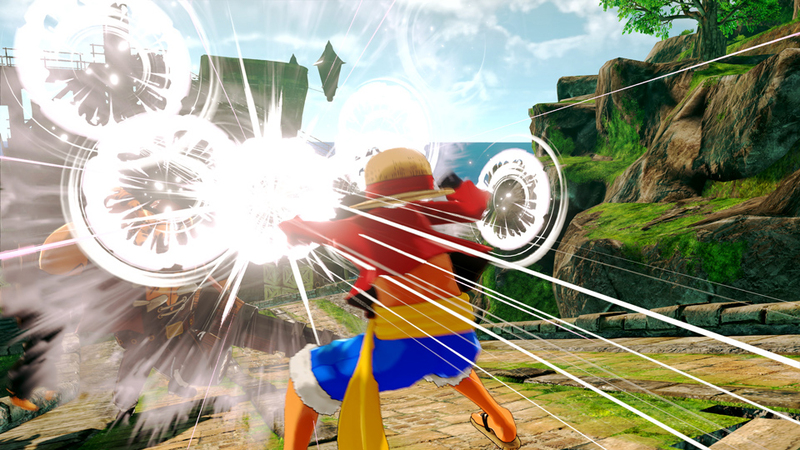 You play as Luffy, a pirate who fell to the island after a failed heist on a floating Island in the sky above Prison Island, appropriately named “Sky Island”. You meet up with a woman named Jeanne, who is the one in charge of taking care of the people of Prison Island. The only problem is that over the years, more and more pirates have been making their way to the island and causing trouble. In an act of desperation, the Islanders call in the Navy to deal with the rowdy pirates. Unfortunately, that requires the construction of massive prisons all over the island hence the nickname, “Prison Island”. Despite the fact that the Navy has been relatively successful at dealing with the pirates, not everyone is happy with their presence. The Navy controls most of the island with an iron first, crushing any resistance with force, or expulsion. There have also been those who decided to work with the Navy and have made a fortune by working as a middle man between Island labor and the Navy’s construction plans. This has created a divide among the classes which, over time, has turned into two separate factions, the Pro-Navy and Anti-Navy. As you interact with people on the people on the island and make your way to through story, it becomes clear that things are not as they seem. This is the point where I have to gush just a bit more than I already have. 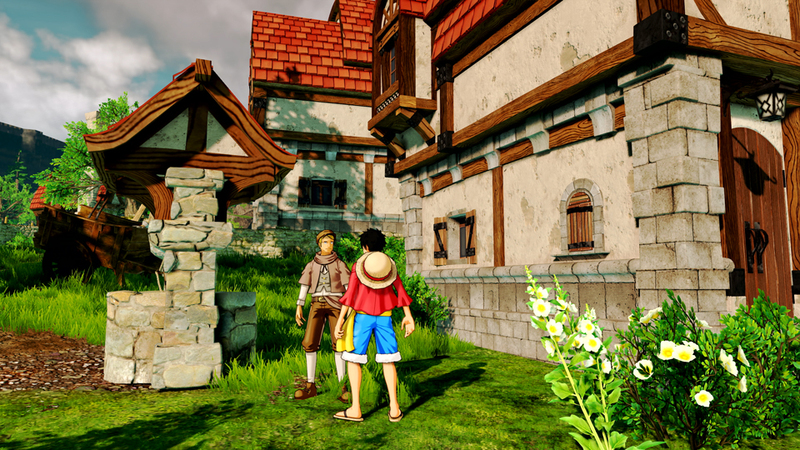 One Piece: World Seeker is, by far, the best looking 3D anime-to-game adaption I have ever seen. The world is absolutely gorgeous, everything is bright, vibrant and really just takes your breath away. All of the characters are equally as pretty as well, and I am not just talking about Nami. Everything detail visually really does pop out and just makes me smile thinking about it. 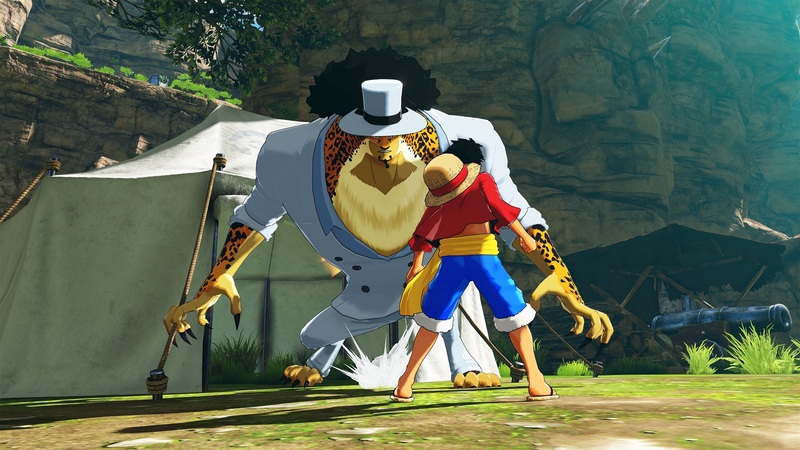 Honestly, I was worried after seeing the first bits of footage of the game during its announcement, I thought that the characters and the world just wouldn’t jive together as Eiichiro Oda’s stylized world, but luckily I was very wrong. Not a single thing ever looks out of place, even when you first see the Thousand Sunny docked in a dull, realistic looking wooden dock, it never for a second takes you out of the world. I can not express enough how this in and of itself is a massive feat by the developers. Another fantastic aspect of World Seeker is the sound quality of the game. 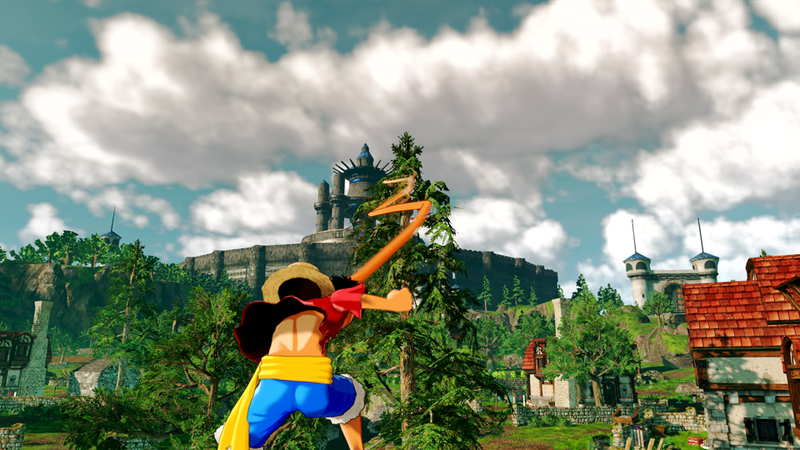 World Seeker is filled to brim with classic One Piece sounds and sound effects. From the NPC voices, to the actual voice cast themselves, to even the sound effects and music, everything is great. Not a single piece of audio is misused or out of place. 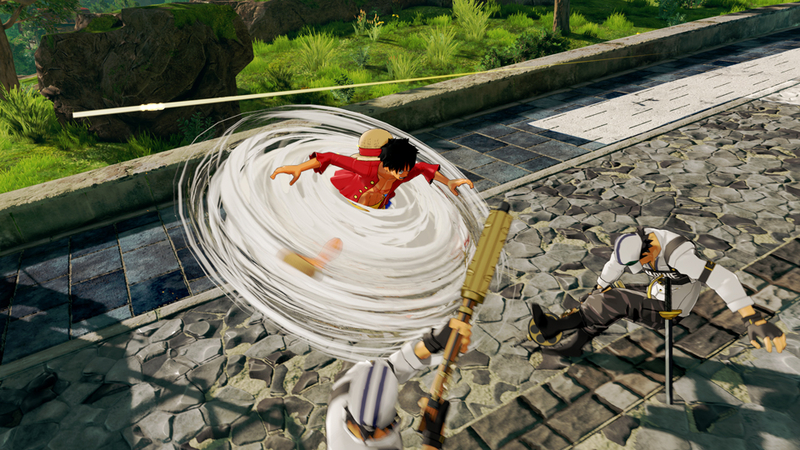 It is abundantly clear to me that Bandai Namco has a great deal of respect for this IP, and it shows in the amount of detail that is put into just about every cosmetic aspect of the game. Plus, it always warms my heart to hear Luffy’s VA Mayumi Tanaka saying the names of his attacks, or even just his snickering laughter. She alone carries the day, but not a single voice actor is miscast. It’s unfortunate that most of the unimportant dialogue is silent with simple text. 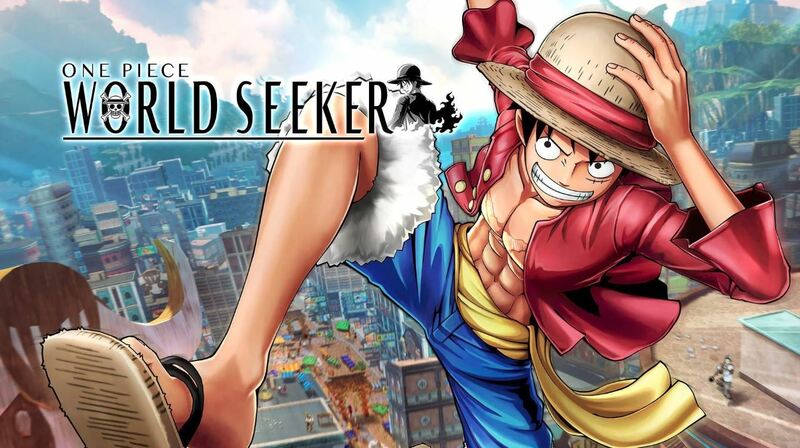 Here is where my feelings about One Piece: World Seeker become mixed. The most important aspect of any video game is the gameplay, and unfortunately that is the biggest drawback to this game. 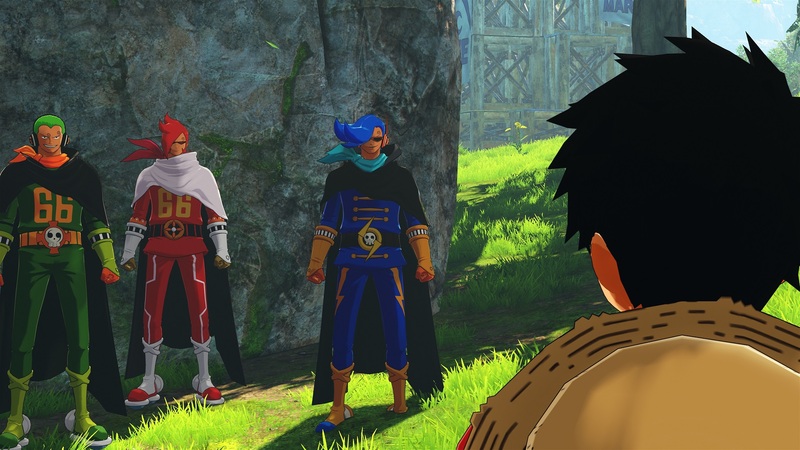 World Seeker has so many great ideas that it has pulled from other games and implements in charming, but flawed ways. The game is open world, allowing you to freely explore Prison Island to your heart’s content. There are many different cities or small towns for you to visit, explore, and do side missions for, but it all feels pointless. There is nothing worse than an open world game that feels empty, and despite the best efforts of the developers, that is exactly how I feel about World Seeker. I personally feel that if the world was smaller and made of semi-open hub-worlds rather than a full on open world, it would just be a better experience. You can do main missions that further the story, or side missions that can gain you karma, materials, equipment, or recipes. 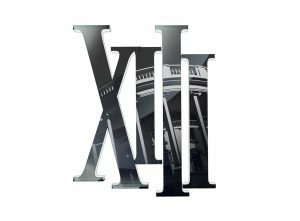 Not a single side mission feels like it is important or worth your time. Many are simple gathering requests in which you are asked to give two or more items to the quest giver, and I never felt so uninspired in my life. 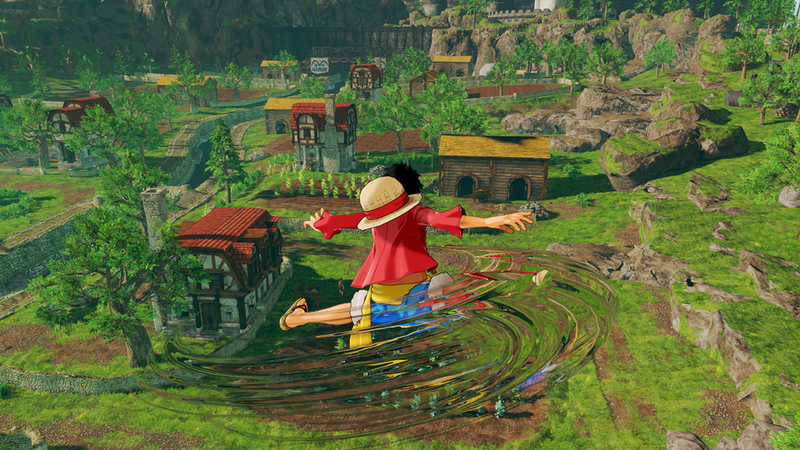 Another aspect of the game is Luffy’s ability to use his devil fruit powers to get around island. One of the first things you learn to do is grab things like a grappling hook and propel yourself through the air like you are Spider-man. This is a fantastic way to traverse the world if you do not want to use fast traveling. However, much like the other aspects of the gameplay, this system feels flawed too, there are only so many things you can grab onto to propel yourself. Perhaps the worst part of it all is the fact that if you are shot by an enemy while you are in the air, you simply fall down and have to try again. There is no fall damage in the game, which is fantastic, but it does not stop the incredible frustration I felt when I was knocked out of the air like a fly. The most disappointing aspect of the game, is its combat. 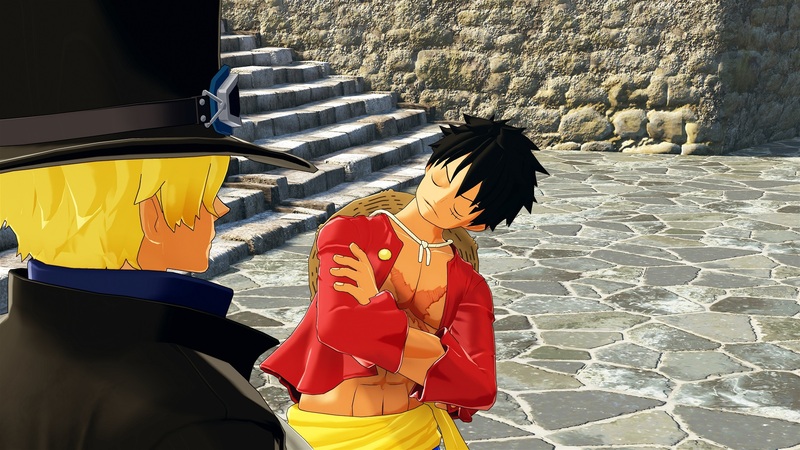 Maybe I have just been spoiled by so many other beat-em-up games, but the combat of One Piece: World Seeker is just plain boring. No matter what abilities you gain, no matter how strong your attacks, I never felt like my strategy had to change to deal with my enemies. The way I fought enemies in the beginning of the game, was similar to how I fought later on. It is important to point out that I genuinely believe that this system in World Seeker can be improved and its core ideas are not terrible. But as I played through the game, I found myself lamenting any form of combat. Another aspect of the game that was just kind of annoying was that all major fights started with the same pointless animation, and I never understood why. 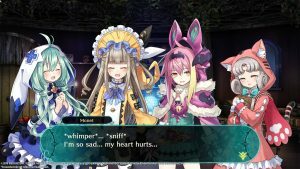 The saddest part is that the game’s bosses could not even save its boring combat system. 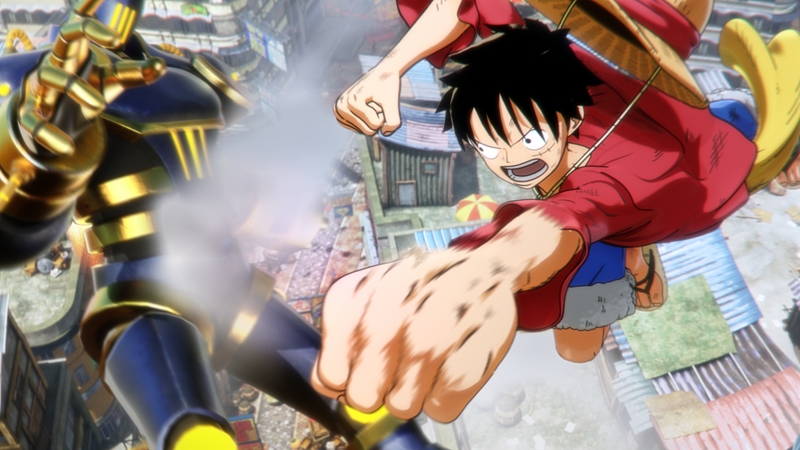 I know that I have been rough on this game in my review, but I want to be very clear – I believe that this is the best attempt at not just a One Piece game, but perhaps any anime inspired IP in quite some time. I hope that this game is successful, and that Bandai Namco and Ganbarion learn from their mistakes. 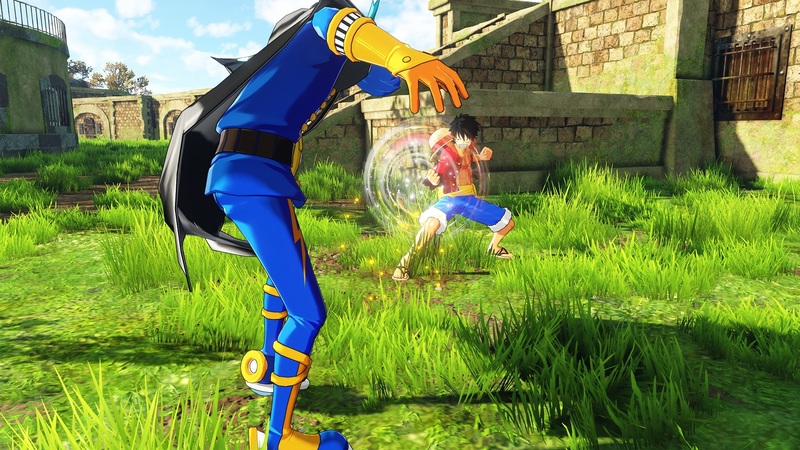 I want to see a World Seeker 2 release in the future, I also would not be against seeing them work on other anime IPs. There is an incredible foundation for a great series of anime games here, it just needs a bit more polish. 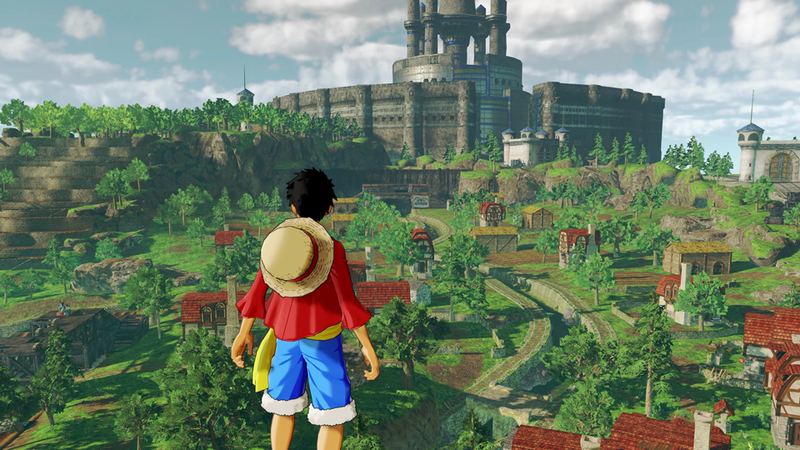 One Piece: World Seeker is an incredibly ambitious game, and one that I have an immense amount of respect for, even if I personally did not enjoy it. 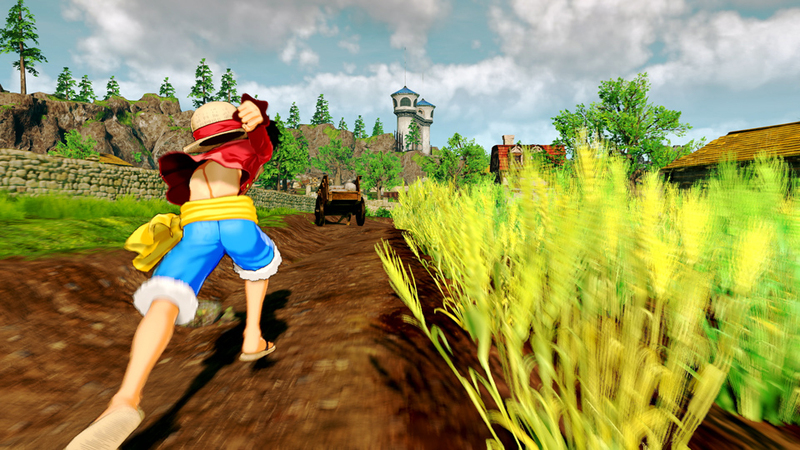 One Piece: World Seeker was reviewed on PlayStation 4 using a review copy provided by Bandai Namco. You can find additional information about Niche Gamer’s review/ethics policy here. 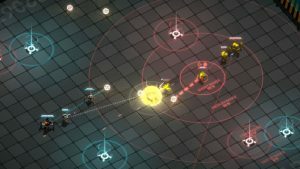 The game’s combat has a good foundation, but is boring and repetitive as it stands now. A video maker, history buff, and college student. Lover of JRPG's and musou games. He's currently enrolled in university and working on becoming an English teacher.